As I was going through files this morning I stumbled into pictures of the oddest military vehicle I ever owned, a 1962 Corvair Panelvan. Sadly I cannot find too many good shots, these were the days before my digital camera. I kept the Corvan for a couple years. During that time I replaced the transmission, redid the wiring when it caught on fire, upgraded to an alternator, and experienced the wonder of the seals overheating and the van leaving a trail of oil behind it wherever it went. The Corvair could have been a good vehicle had it not been for the accountants at GM. 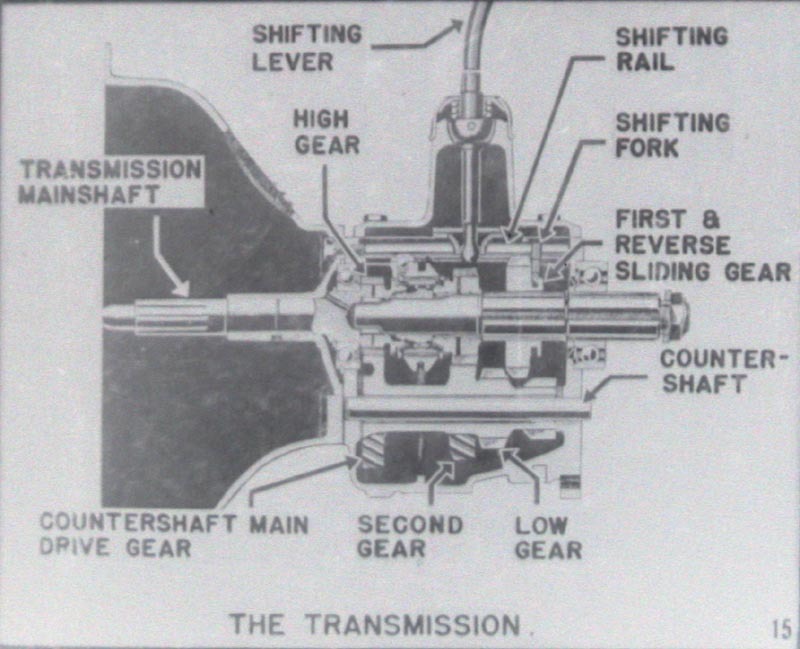 The engineers knew what they were doing when they designed the air cooled 6 cylinder engine. However the accountants said that to save a few pennies in production the engines should be fitted with a cheap set of seals. These seals did not last on a high temperature air cooled engine and were prone to bake and then leak. What a mess! I finally moved on and decided I needed a truck. 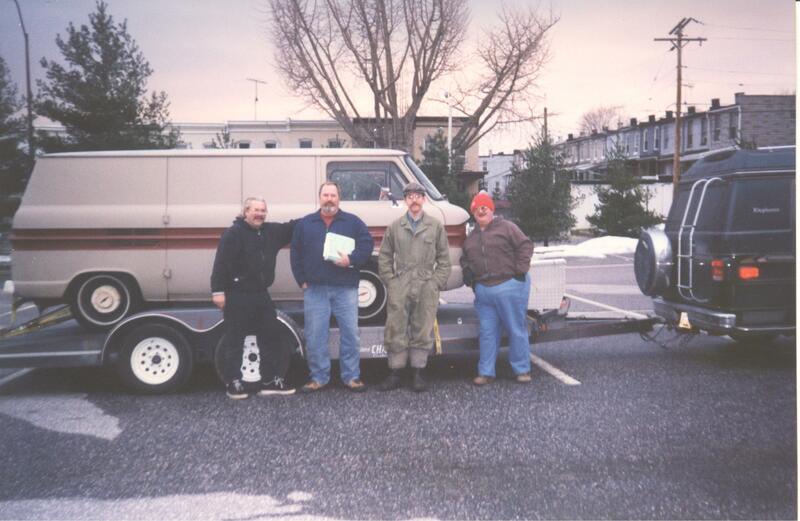 So the day came when I sold the Corvan to a great group of fellows from Ohio. They were quite fun to deal with. If they still have the van I hope it is treating them well. I moved from the van to a 1964 Chevrolet C10 which I also no longer have. I miss that truck! I keep wondering how this van is doing and have found nothing online. 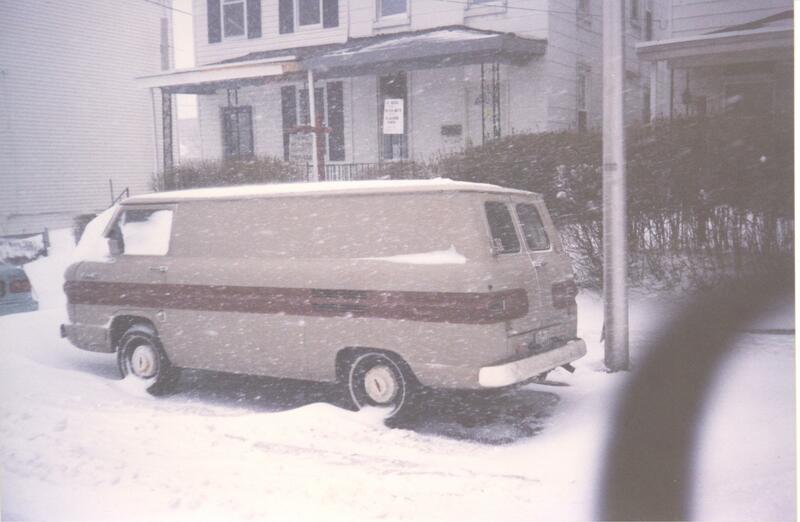 So if you ever hear about a Corvair Van that belonged to the Pentagon, let me know. I hope it is doing well. For several years I was the librarian at a public high school. We had an older retired fellow, named Dave, who volunteered in our Science classes. He would come to the library and we would chat. Dave owned a Willys MB in the 1970s and 80s so we found alot to talk about. 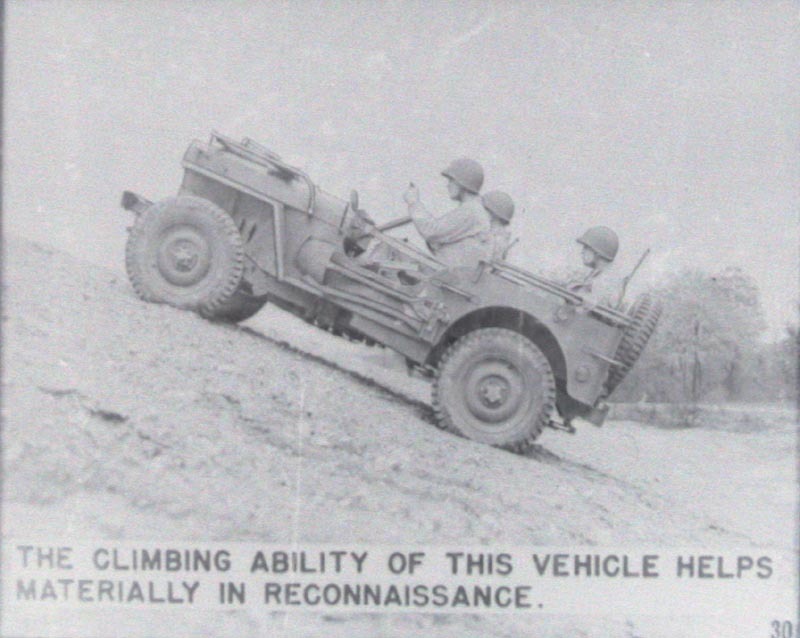 He gave me many of his books and one day brought in a bunch of WW2 Army vehicle training filmstrips. 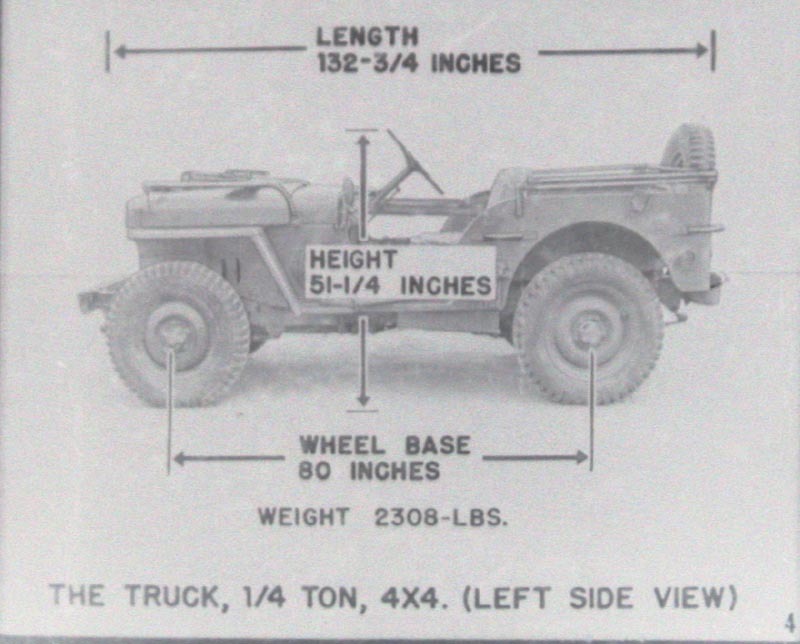 I went through them and found one for haltracks, and of course one for Jeeps!! I do not remember what was on the others. 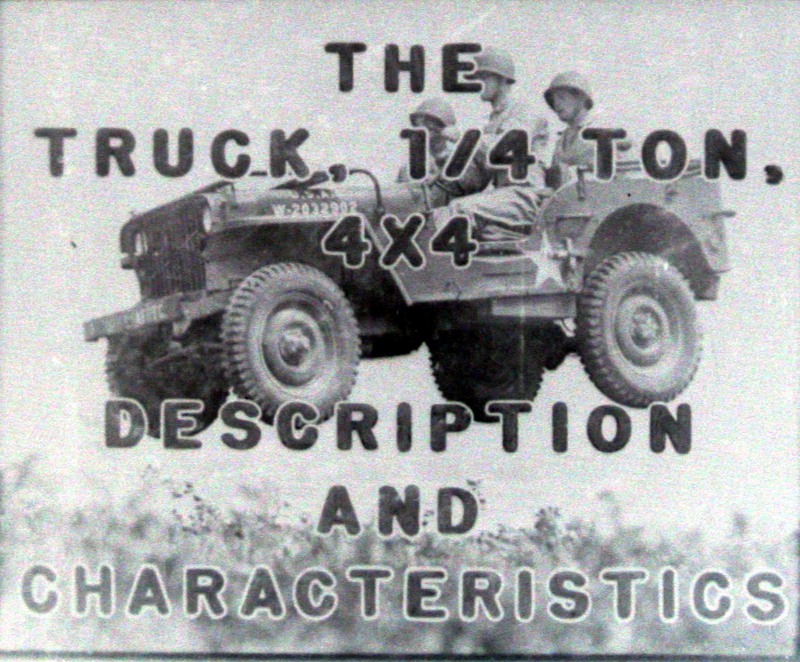 One of the computer graphics students took the Jeep filmstrip and scanned it in for me, then made an archive of it. There are some wonderful detail shots. 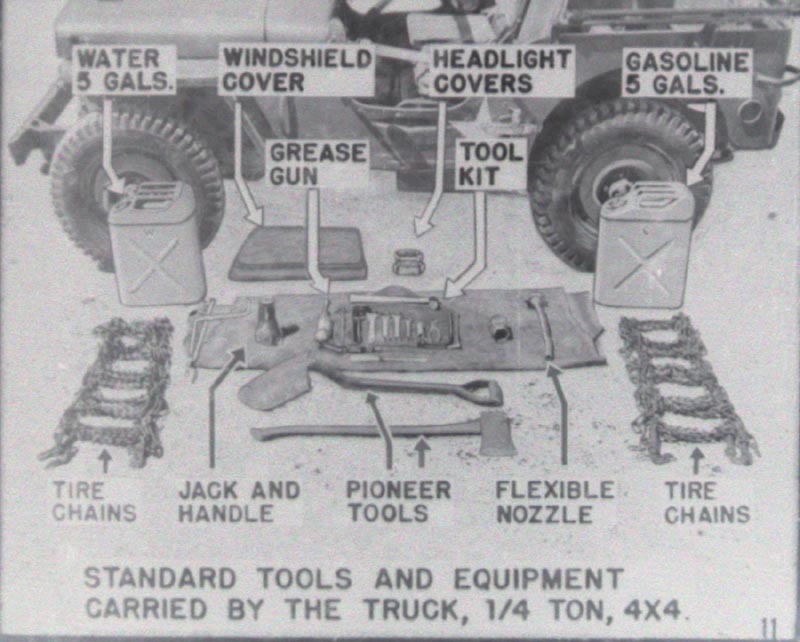 I am particularly fond of the one with all the tools laid out. And there are mechanical details as well. I realized that the archive is buried and many folks may not have seen it. Included below are a last couple of samples for your enjoyment. 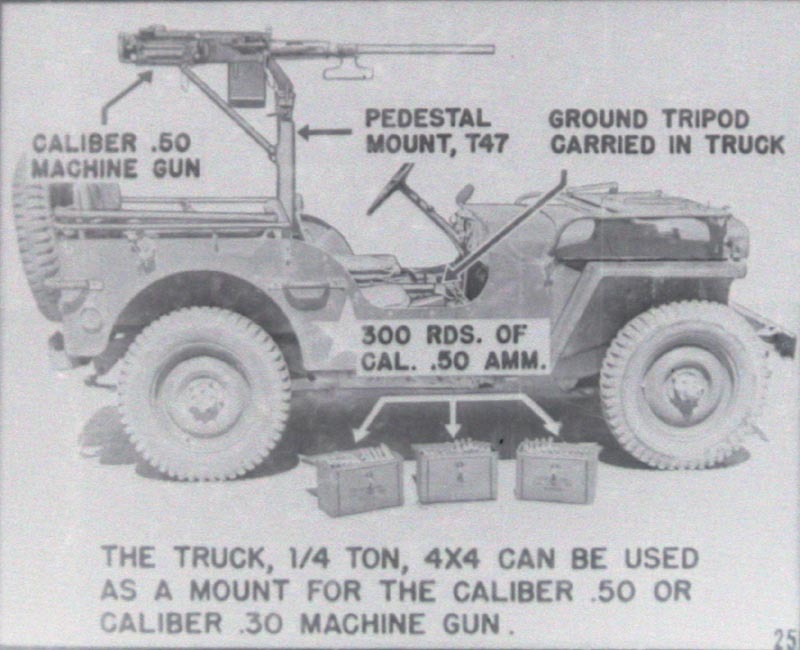 Notice the large star on the side, I do not see many restored Jeeps with the star located there.